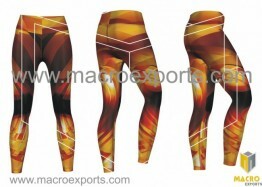 Nukes Fit wear offer variety of Printed Tights and Leggings. All tights are made of top quality imported fabrics and latest printing techniques are adopted to enhance the product presentation. You will fall in love with your pair. 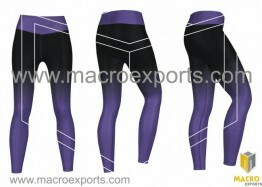 Our Tights can be used for workout and as a casual wear for daily activities and as a fashion garment.